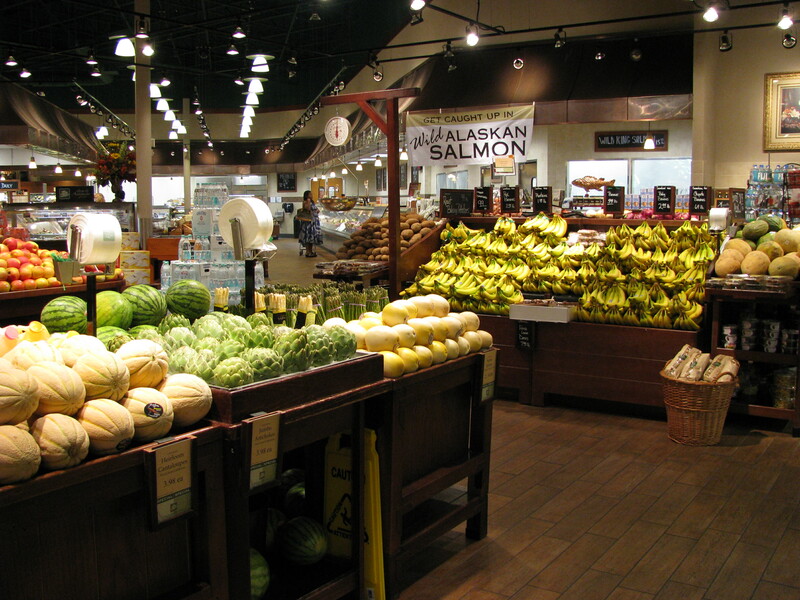 Specialty grocery store The Fresh Market Inc. (TFM) released their second quarter 2013 earnings report on Aug. 28, and while the company met earnings expectations, they missed revenue projections and lowered their guidance for the rest of the year. The same day as earnings, UBS downgraded the stock from “buy” to "neutral." Piper Jaffray as well lowered their price target for the company from $67 to $59 a share. In their earnings report, Fresh Market also lowered guidance to between $1.50 and $1.55 per share, a three cent discount. Investors in turn have reacted strongly, selling off the stock in droves. Following the earnings report, Fresh Market traded at nearly eight times normal volume. The reaction can be attributed to a number of probable factors. There’s no doubt that lowering guidance affected perception of the high-end retailer. But the skepticism of investors also points to a feeling the specialty grocer might have expanded too quickly. Fresh Market pointed out that the cost of opening new stores has proven more costly than they initially anticipated, Investors now fear the company, with 131 regional locations and plans expand across the country, could be in fact oversaturating. High end retailers need to take care not to expand too rapidly, as their client base is limited. Overaggressive store openings almost completely sunk specialty retailer American Apparel (APP) , and Fresh Market – who cater to the same urbane, affluent clientele as American Apparel – might have overestimated their ability to sustain growth in a niche market. Not to mention it's a niche market currently dominated by another company, the highly popular Whole Foods Inc. (WFM) . For their second quarter 2013 earnings report, Fresh Market reported a net profit of $15.6 million, or $0.32 per share, versus the net profit of $13.3 million, or $0.28 per share, from the same period a year ago. Revenue for the quarter was $354.8 million, as compared to $314.9 million from the previous year. Analysts were expecting a profit of $0.32 per share on revenues of $356 million. Fresh Market tanked on the news. Their stock is down 9.78 percent to hit $48.98 a share.